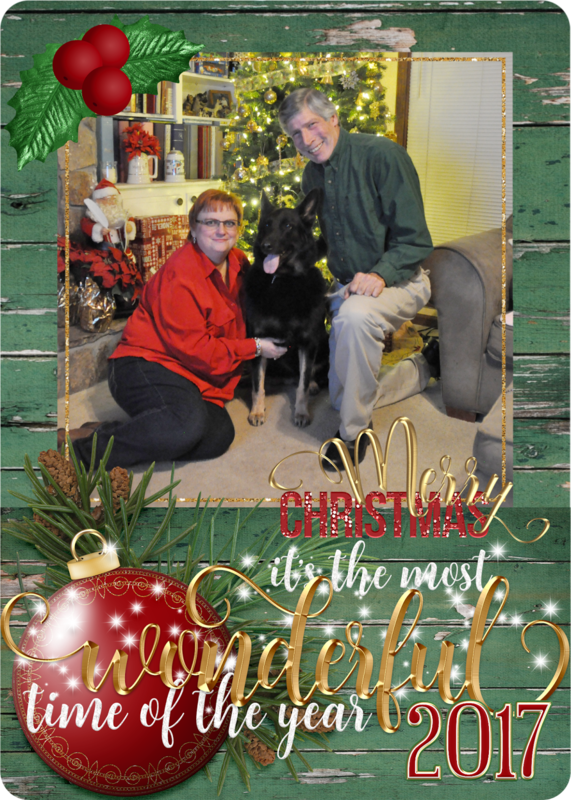 This week Kelly has created more Christmas fun along with some great new titles and covers. First, create wonderful cards with your holiday photos with Holly Jolly Christmas Cards 1 and 2. Just pop in your family photo and you are ready to go! 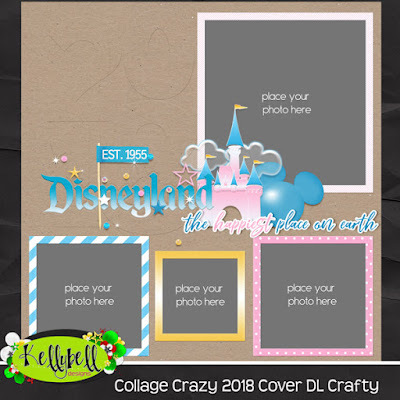 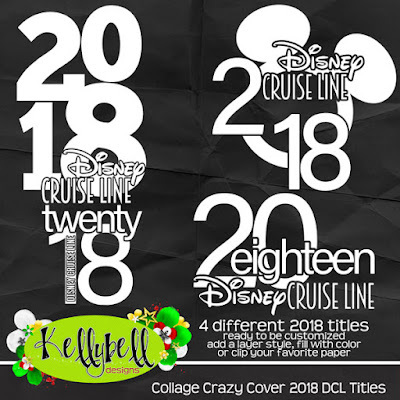 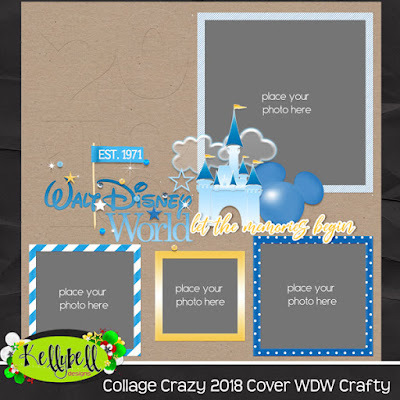 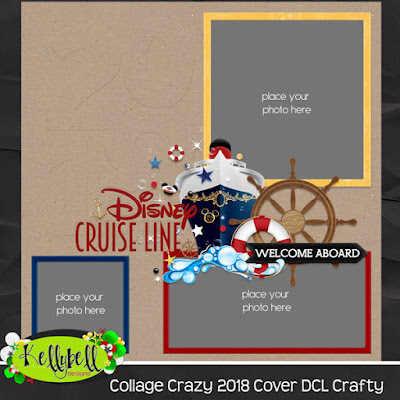 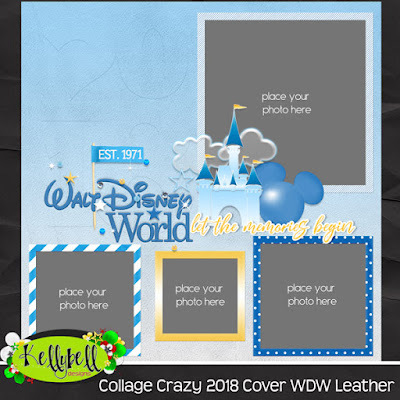 Next, Collage Crazy Cover 2018 Titles for Disney Cruise Line, Disneyland, and Walt Disney World. 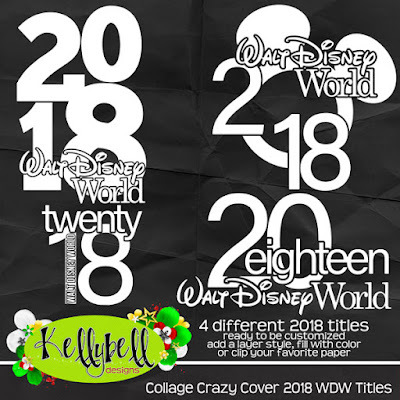 You will find tons of ways to use these wonderful icons. 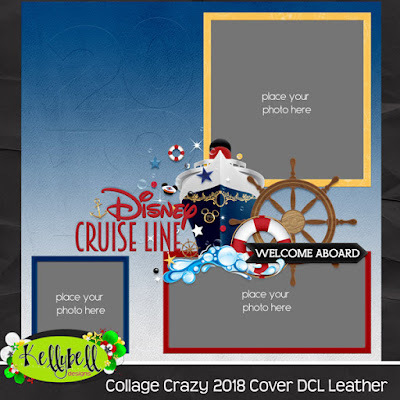 Finally, Kelly has amazing new Collage Crazy 2018 Covers in both Crafty and Leather styles for Disney Cruise Line, Disneyland, and Walt Disney World. 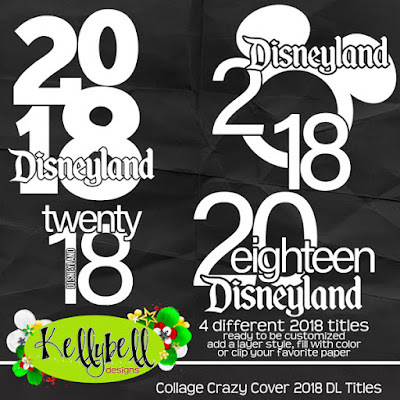 Give yourself a Christmas gift and get them all!